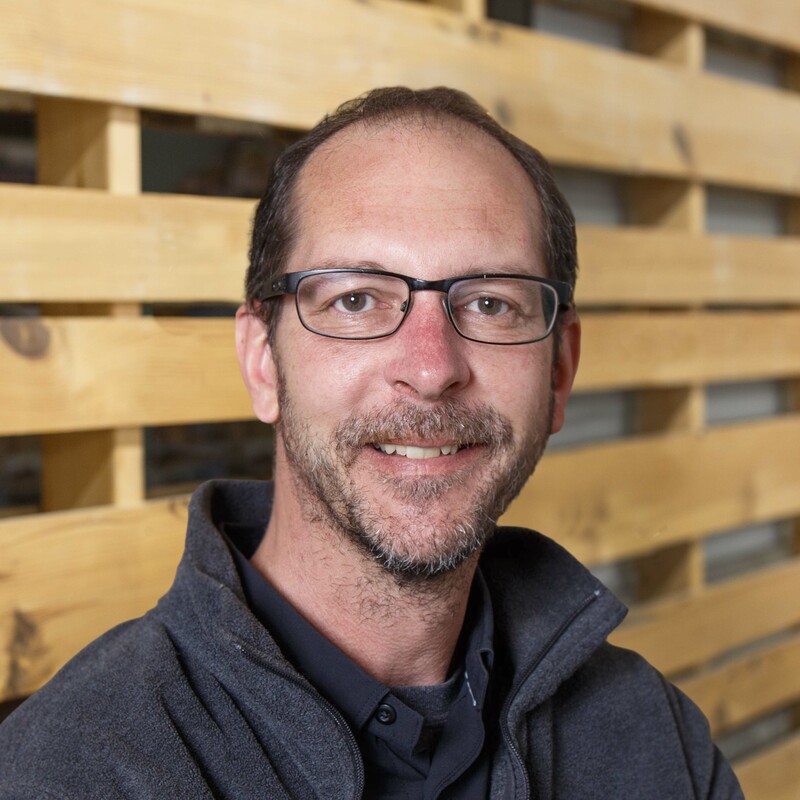 Mike’s role in studio951 includes the development and coordination of projects from schematic design through production of contract documents. These responsibilities include development of design alternatives, specifications, code research, cost analysis, construction management and coordination with consultants during the construction document phase. Mike is a LEED, Accredited Professional who has guided numerous projects through LEED accreditation including Gold Level and Platinum Level Accreditation. Mike is experienced with working with contractors and overseeing projects of various types and sizes through to final occupancy.